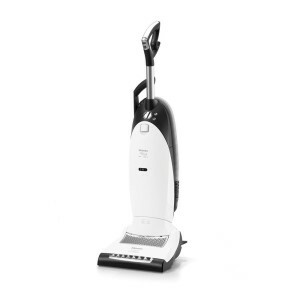 Miele vacuum cleaners are perfect examples of how technology can be leveraged to design and create unique machines that make cleaning an easy and enjoyable task. These German-designed machines have a reputation for superb quality and convenience. Miele vacuums are also significantly more expensive than typical vacuums of other brands, yet they remain a popular consumer choice. Read on to learn why, or read consumer reviews written by other visitors to this site and submit your own. Miele differentiates its vacuums from the rest of the pack by providing outstanding construction, performance, and maintenance. 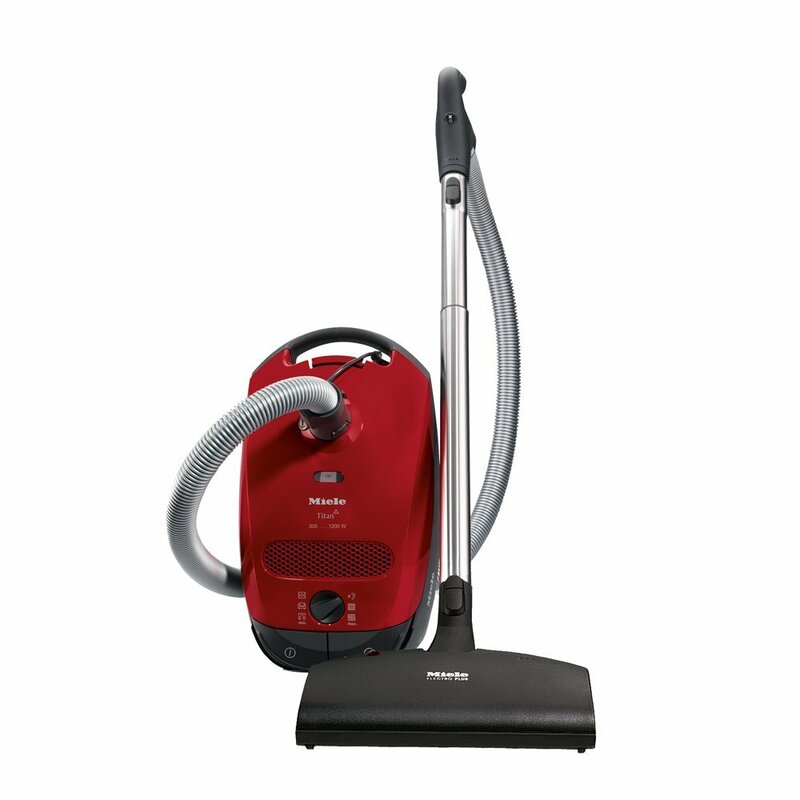 Miele vacuum cleaners in particular are known for being extremely durable and long-lasting. This seems to be one of the main reasons that consumers choose Miele models over other brands despite the price difference. Also notable with Miele machines are their great filtration systems, which make Miele vacuums a popular choice among consumers with allergy concerns. 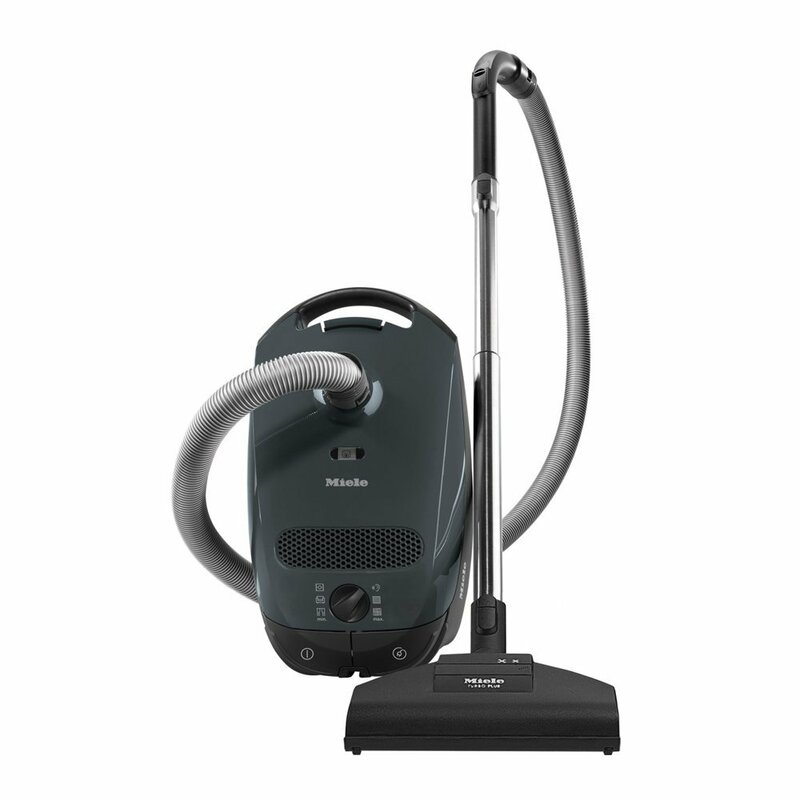 There is no doubt that Miele vacuum cleaners have one of the best HEPA filtration systems available. Their dirt bags are made with durable, electrostatically charged material that traps tiny debris. They also have a innovative Auto-Seal™ filter bag that features a unique, spring loaded, self-sealing collar. When the dirt bag is exposed, the collar on the bag snaps shut sealing in the dust and dirt particles. Why does Miele put so much care and emphasis on the design of their vacuums’ filtration? Miele states on their website that “the Environmental Protection Agency (EPA) has linked fine particle exposure to adverse health effects, including premature death, aggravated asthma and chronic bronchitis. While these fine particles pose the greatest health threat to children, the elderly and those with pre-existing respiratory or cardiovascular conditions, cleaner air is beneficial to everyone’s health. Manufactured using top quality materials, these vacuums ensure that your home is not just clean, but also a healthier place to live in. By not only gathering, but actually retaining the majority of particles passing through the filtration system, Miele vacuum cleaners literally purify the air as you clean. For instance, when a particle scan measuring any airborne particles larger than 0.3 microns is taken of the emissions on the Miele Callisto, the scan reads a zero. That means that no particles larger than 0.3 microns are being emitted back into the air, that is an incredible clean! 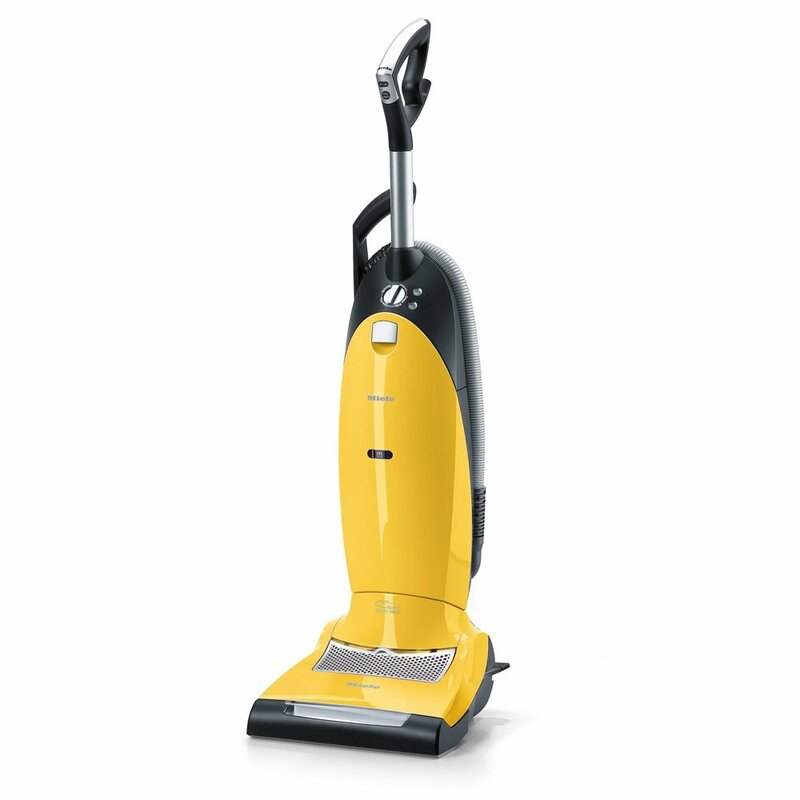 Available in three styles; stick, upright, and canister, Miele vacuum cleaners are innovative in design, creation, and features. Let’s take a closer look at some of the reasons why Miele has garnered a highly credible reputation from consumers the world over. 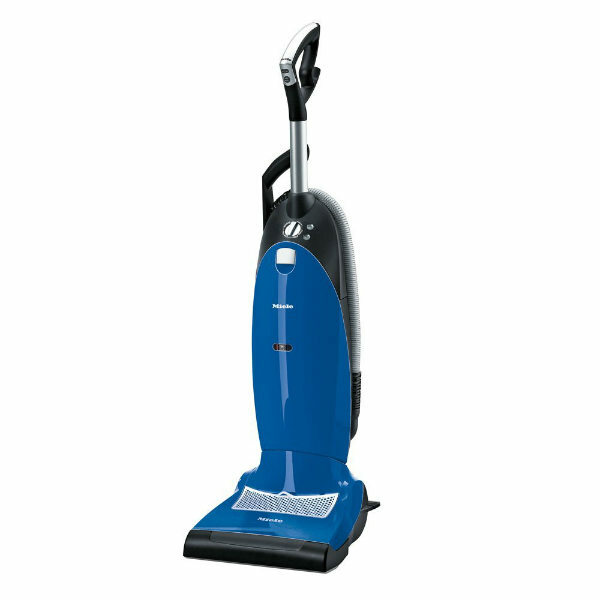 Most people prefer upright vacuum cleaners because they feel they are easier to maneuver. 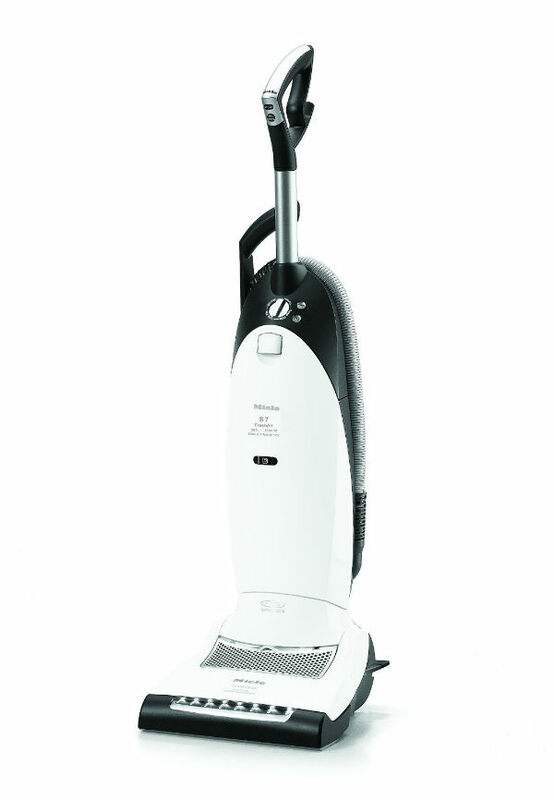 To accommodate that preference, Miele has created the S7 series of upright vacuums. A six inch profile while lying flat on the ground allows for access under furniture and stairs. Miele offers six different upright models that are part of the S7 series to choose from. 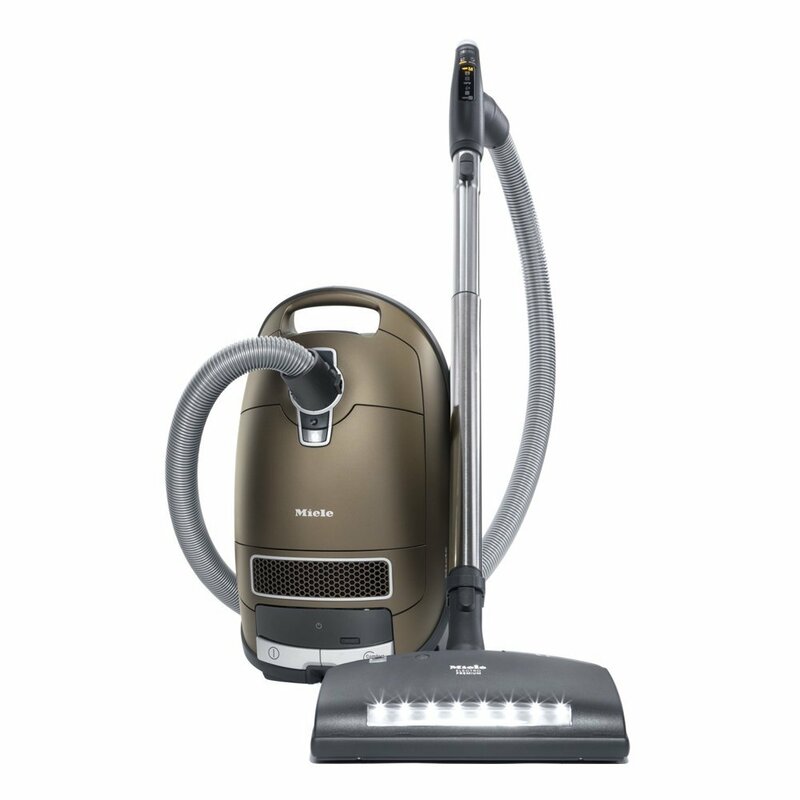 These models are S 7580 Swing, S 7580 Bolero (also named the best cleaning vac by Good Housekeeping), S 7280 Salsa, S 7280 Jazz, S 7260 Cat & Dog, and S 7210 Twist. 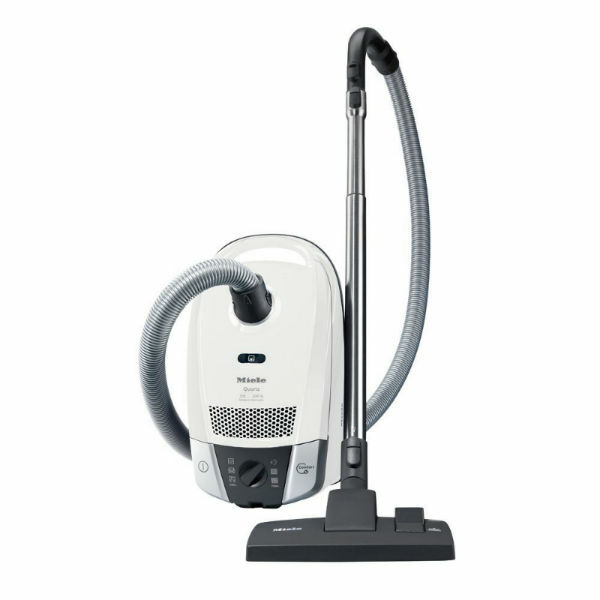 The main differences between these Miele S7 vacuum cleaners are minor – some of the S7 series have, for example, a HEPA filter and all the attachments included while for others these are optional. Because of these similarities we have only tested one representative of the Miele S7 series, the S 7280 Salsa. 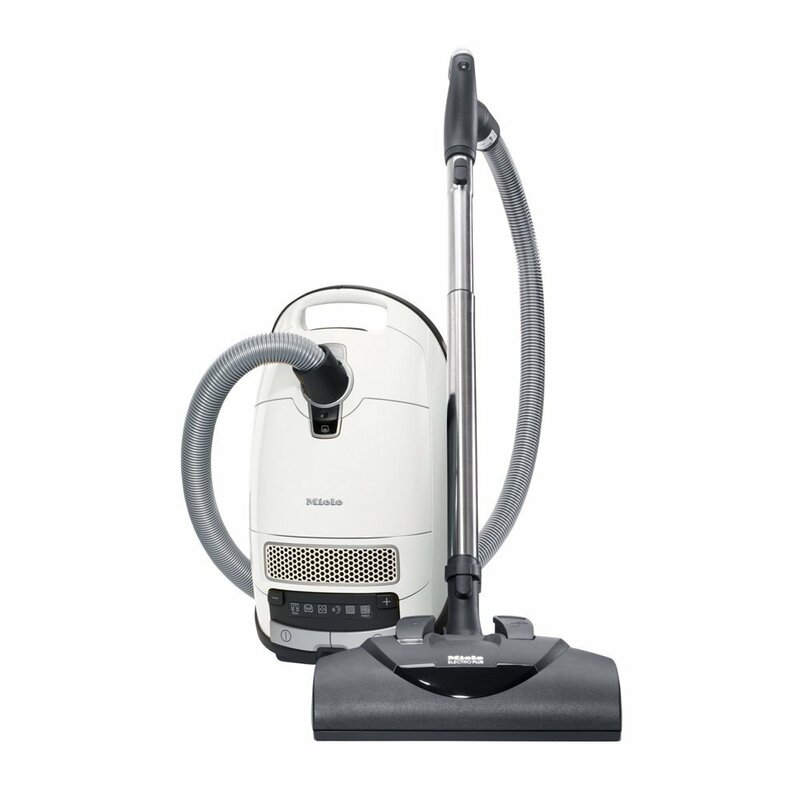 Miele canister vacuums are a product to reckon with. Ergonomic in design, they come with tremendous suction strength, and can be moved around the house with ease. 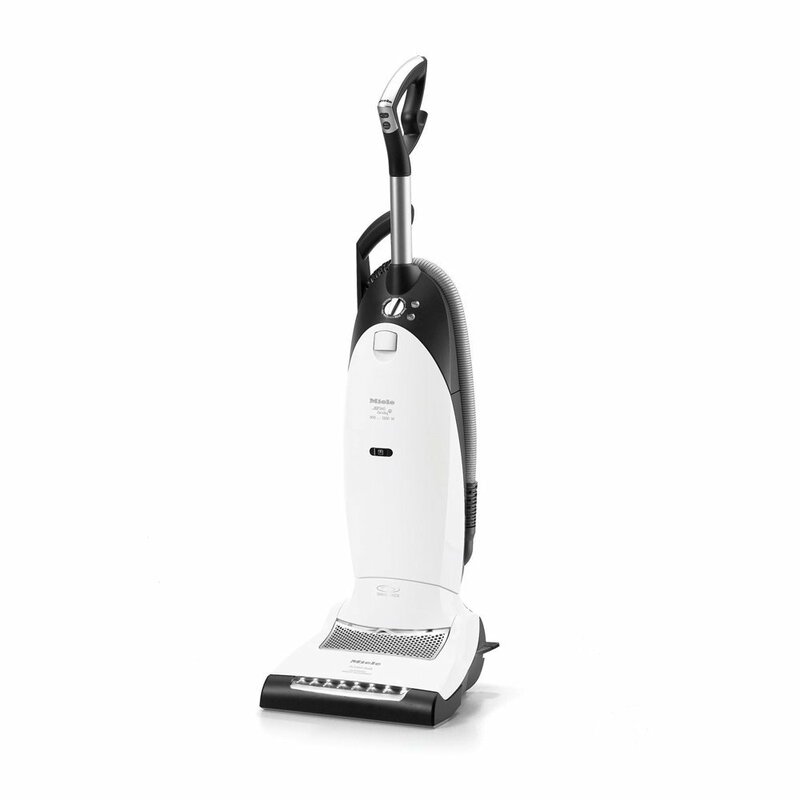 If you have more hard surface flooring than carpet, you’ll be better off buying a Miele canister vacuum – although the top models like S5281 Callisto actually do a fantastic job on carpets too. There are 20 canister models categorized in 4 series. The Miele S6 series has just arrived on the market in November 2011 and we’ll post our review of one of the S6 models soon. We have reviewed one model from each Miele canister series to help you get a better feel for the series. Then you can use the Miele comparison charts or talk with your Miele dealer to decide the exact model that best fits your needs. 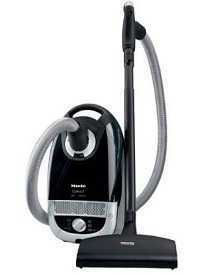 Miele vacuum cleaners are considered to be the best vacuum cleaners globally. Here's the verdict on the really good and bad of this brand following our various tests. 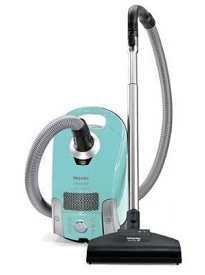 Amazing cleaning power, with several models having flexible suction power feature. Most models can be used to clean carpets (all types) and smooth floors (all types) with equal efficiency and effectiveness. Expensive. 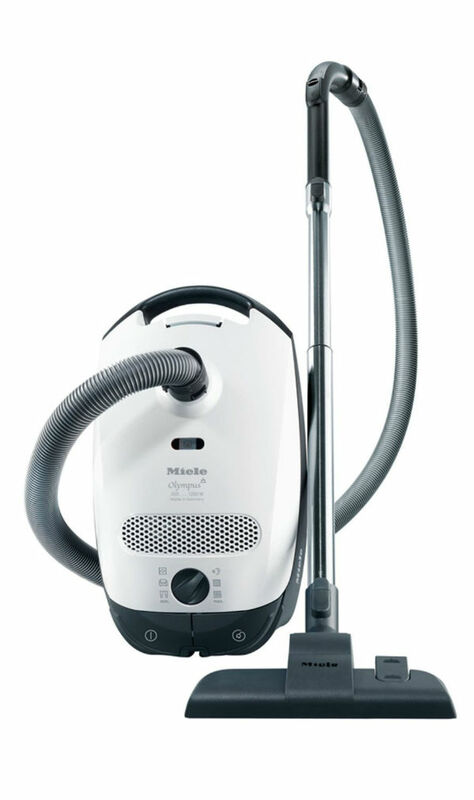 Most Miele vacuums start from around $350 and can cost as much as $1000, putting them out of reach for many consumers. Bags need to be changed too - but they do hold a lot of volume. HEPA filter also needs to be changed at least once or twice per year, depending on the frequency of use. German engineering = sturdy, long-lasting, and high quality product. Repairs are very rare! 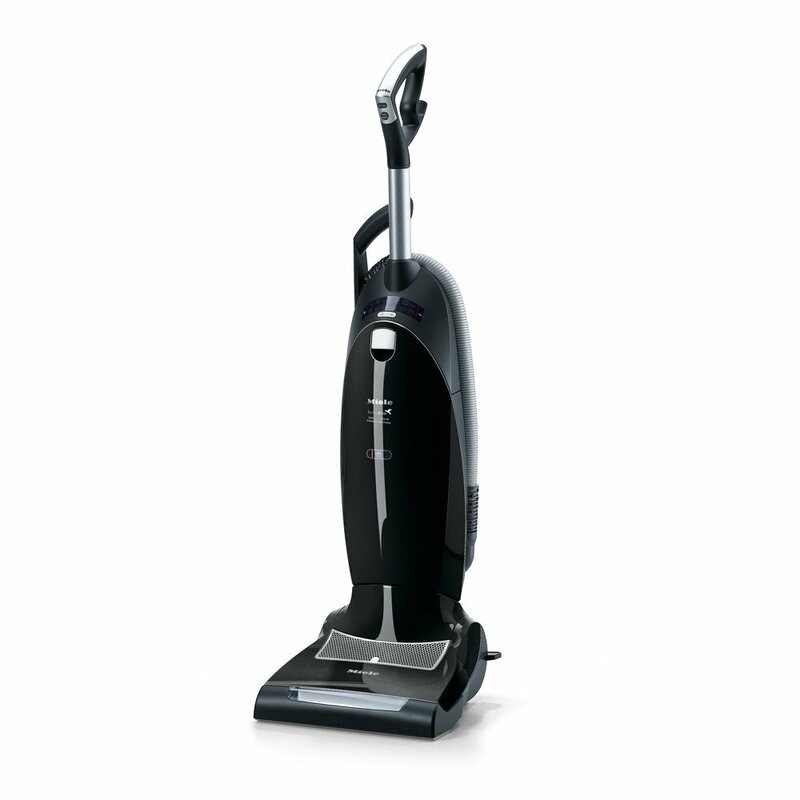 Technologically advanced vacuums that come with a host of features and several accessories for excellent cleaning. 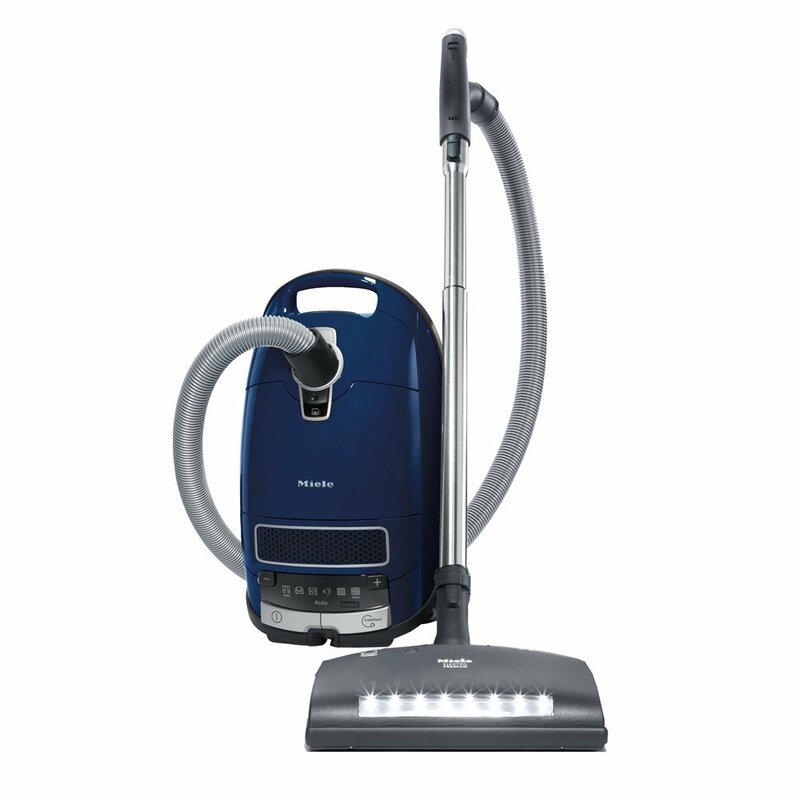 Vacuuming with HEPA filters and electrostatic dust bags provides noticeable improvement in air quality. The upright models are heavy to carry (although easy to maneuver). Expensive filters and dust bags. See just below for a list of Miele consumer reviews left by visitors to this page, or leave your own. Buying a Miele is not a small investment. But if you value your home, your family’s health, and prefer to pick a vacuum cleaner that’s durable, long-lasting, and well designed, then Miele vacuum cleaners are the obvious choice. Manufactured to last for 20 years (as proven by tests), Miele vacs have a 7-year motor warranty and a 1-year standard parts and labor warranty. We suggest you keep these things in mind when considering the cost to buy a Miele at the initial stage. With several fantastic consumer reviews and perhaps the largest number of five star ratings for their cleaning devices, Miele is indeed the leader in the premium and high quality vacuum cleaner market. 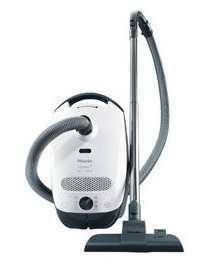 Have you had a Miele vacuum cleaner? Share your experience with it–your thoughts, frustrations, satisfactions, and more–below and we will publish it on this page for other visitors to benefit from.